Three was the recurring number for Caelan on the Bank Holiday three day break. First on his racing agenda for the Saturday was the Eastern Counties Festival held at Hog Hill circuit. The field was sparse with about 20 racers lined up for the start. From the drop it was apparent that Tom Davies (Welwyn Wheelers) was going to take this as a time trial and pulled a healthy lead which he maintained to the finishing flag. Joe Kiely (Welwyn Wheelers) within a couple of laps also broke from the small chasing group leaving Caelan in a three man tussle. Mitchell Lacey (Barking & Dagenham) and Luke Prennell (LVYCC) held station with CJ as he moved the pace prompting the other pair to push on, though neither of them wanted to work so he parked the bus doing well below par lap times (2.43) against (2.07) at the Nationals. On the bell to the hill climb Caelan attacked and pulled out a strong lead taking third comfortably. He was a little disappointed as the race lacked any real drama but was happy with the British Cycling single point. 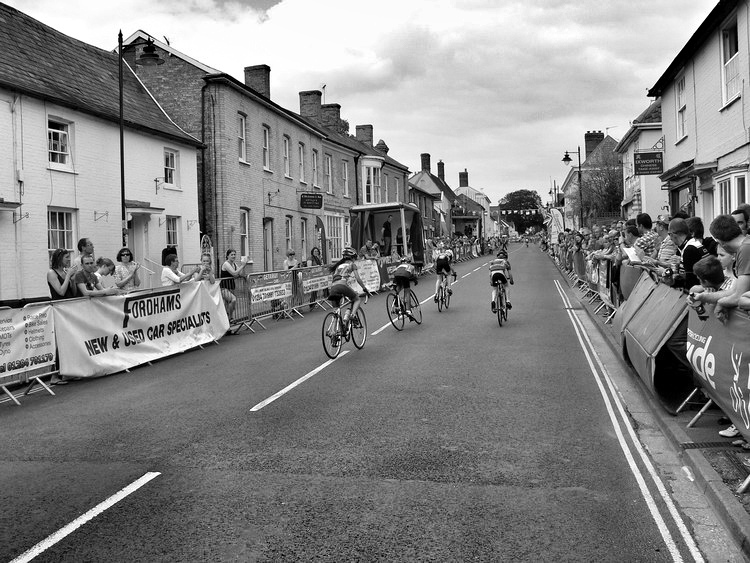 Now this was the main event of the holiday as it would be his first road race crit’ held on the closed off streets in the village of Ixworth, Suffolk. 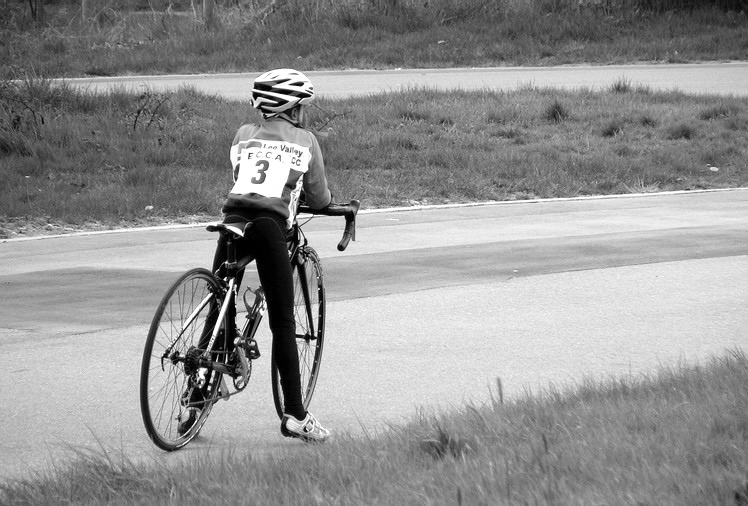 The field in the under 10’s race was large with 30 racers from clubs that were unfamiliar to Caelan, therefore he was on his guard and pensive waiting for the start of the action. From the off the race became a recurring dream as the same two Welwyn racers from 48 hours previous re-lived the same racing scenario in front of him, except now he was in a chasing group of four and not three fighting for the available third placing. Maya Tarlton (LVYCC), James Fraser (Cycling Club Ashwell) and Alex Barfield (Birmingham CC) were all in the chase for the podium spot and positions changed frequently between the Ashwell and Birmingham racers in the 10 minute plus three lap race. He was pleased to complete his first street race and taking a podium. A superb event organised by the residents of Ixworth along with West Suffolk Wheelers and Triathlon Club, and with a full programme including Team Raleigh winning both Elite races it was a great eye opener for him. Click for circuit video. Footnote: Three is a Magic Number is also one of Caelan’s favourite songs by Bob Dorough on the album Schoolhouse Rock and played out on the drive home. Click to listen and watch video. Nice work Caelan keep up those efforts they will pay off. Many thanks Mr Fraser, and I hope you don’t mind the addition of the link. 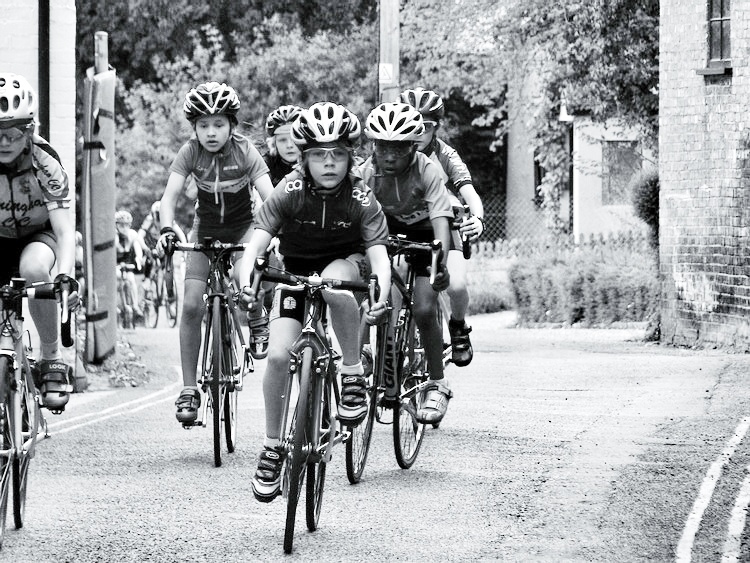 Watch this future cyclist. He will be an Olympian.